The 2018 BCA Gibson Safety Excellence Awards honor commercial contractors and individuals who demonstrated outstanding performance in promoting worker safety on construction job sites in 2017. Building Contractors Association of Northeast Indiana (BCA) announced the winners of the 2018 BCA Gibson Safety Excellence Awards. 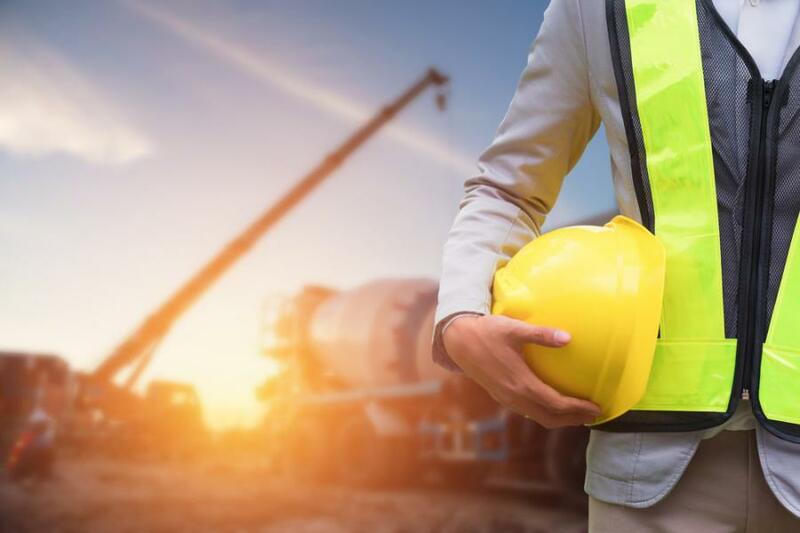 These awards honor commercial contractors and individuals who demonstrated outstanding performance in promoting worker safety on construction job sites in 2017. Applicants were judged on several key areas: their overall program to promote construction safety, three years' OSHA injury and illness reports and three years' EMR ratings. Professional safety consultants performed job site inspections and their reports were part of the final judging process, which was performed by an independent panel of three judges. The Safety Recognition Awards are for companies who met a minimum point threshold but did not have the highest score in their respective class. The Supervisor Safety Awards are for individuals nominated by their employers to be honored for their commitment to promoting company safety policies, serving as role models in safety attitudes and performance for the employees they supervise. 50K to 100K Labor Hours: C.L. Schust Co. Inc.
100K to 300K Labor Hours: Don R. Fruchey Inc.
Brad Blowers of Briner Building Inc.
Nathan Lewis of Fox Contractors Corp.
Brent Chapel and Ryan Davis Smith of Erectors Inc.
Trevor Hughes and Chad Jackmeyer of Weigand Construction Co.